Life-Saving device in area's where there is lack of GSM coverage or any other communication channel. Using Iridium as a pager in areas where there is lack of GSM coverage or any other communication channel. Our (In cooperation with Two10degrees and On the Cusp, see note below) Iridium GDB pager uses Iridium Burst as a carrier. It is one way traffic, but great advantage is the true global coverage even without direct line of site. 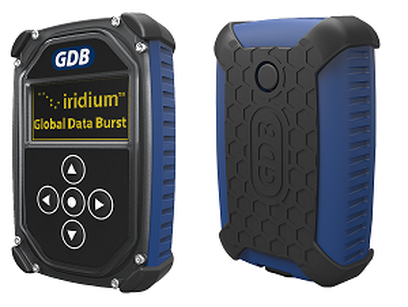 Whether you are at the south pole, in the Himalaya or in your basement or hurricane shelter, each message sent to you with Iridium Burst will be picked up by our GDB Pager and sent to your smartphone via BLE (Bluetooth low energy). Now, using our pager, you can reach everyone, everywhere on the planet with a latency of maximal 20 seconds. The pager is connected to the users smartphone and will report to the phone that a message is received. Using the users smartphone keeps the pager simple and easy to use, because the user is familiar with his own phone. 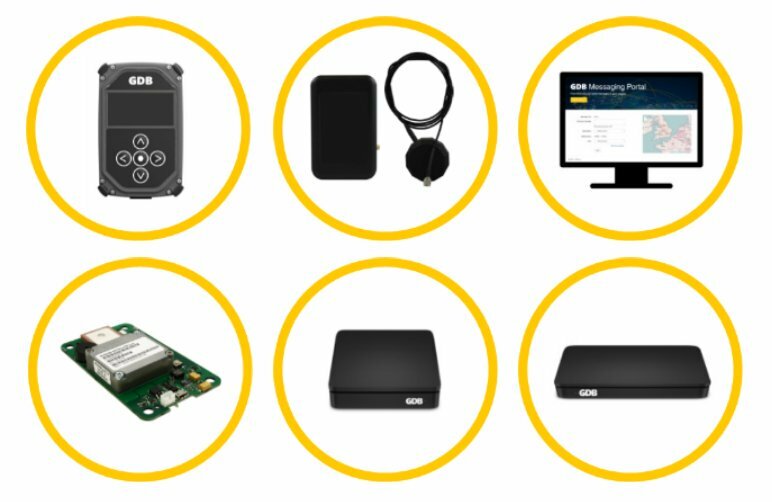 This is the range of products which we developed in a joined force of GAP Ltd, Leap Development B.V. and On the Cusp Ltd. 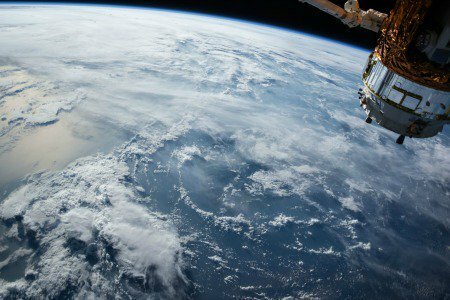 The partnership believes that the service opens up an opportunity to develop products that have previously not been possible due to technological limitations. 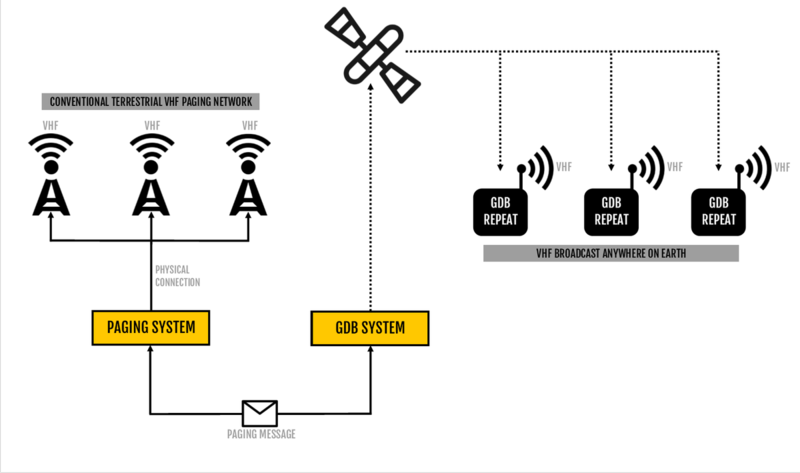 In combination, the global coverage capability of the Iridium network and the in-building reception achievable using the Iridium Burst service, provides a unique opportunity to develop a range of products that were previously not possible.